The fact that the Lexus brand makes some beautiful (and expensive) vehicles is not new. 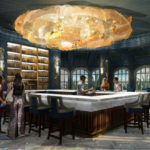 But the company’s latest design steps away from the four-wheel realm of transportation to unveil something pretty exciting: a 65-foot luxury yacht. Lexus announced its plans for the Lexus LY 650 in 2016, but this is the first time the public is getting a peek at the details and design, and we’re not going to lie — it’s pretty sweet. And the interior is nothing to sneeze at either. The boat is manufactured by the Wisconsin-based Marquis-Larson Boat Group and features an 18.8-foot beam along with two 900-horsepower engines. With three staterooms (each with private baths), living space for crew and a window-enclosed main deck, the yacht has enough room for up to 15 passengers. 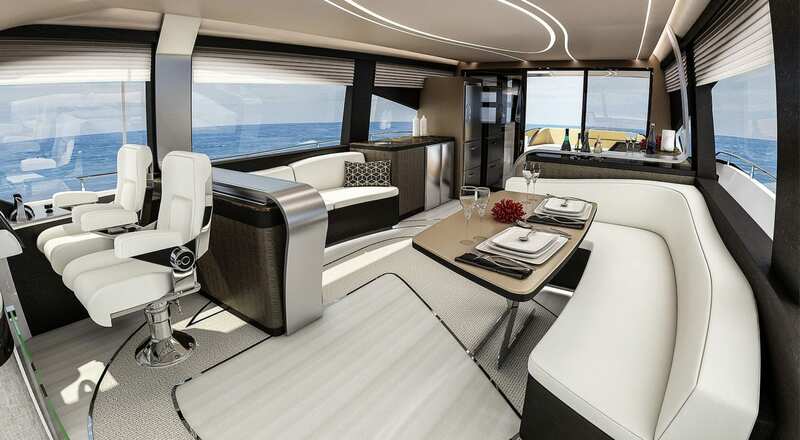 The first completed yacht is expected to be finished in the second half of 2019. Here’s a video from TMJ4 about the boat. 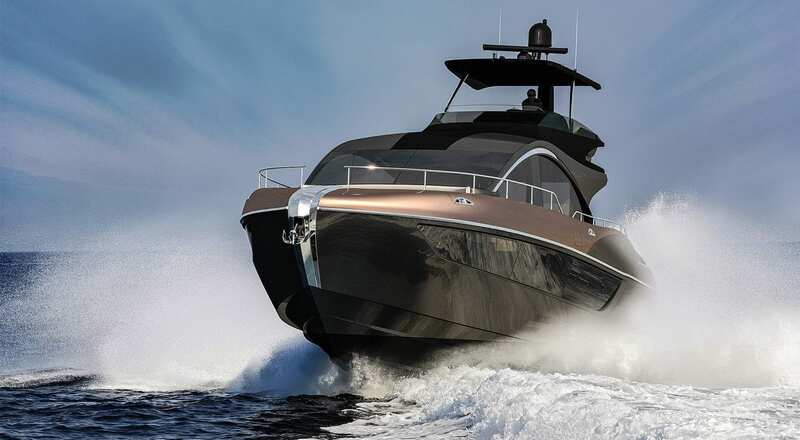 In the video, Josh Delforge, Marquis-Larson’s Vice President of Design & Engineering, says the yacht will start at a cool $3.5 million and the aim is to start selling them for the 2019 boating season. $3.5 million? That’s pocket change for those considering spending $250 million on this Super Yacht. 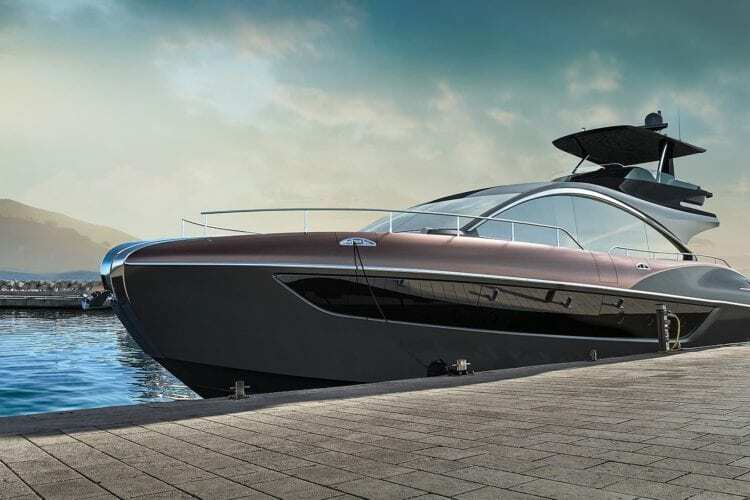 With the addition of the yacht to its automotive family, Lexus joins other automakers that have created luxury boats. Aston Martin has the AM37 powerboat and Mercedes-Benz unveiled its luxury yacht, the Arrow460-GT, in February 2018. 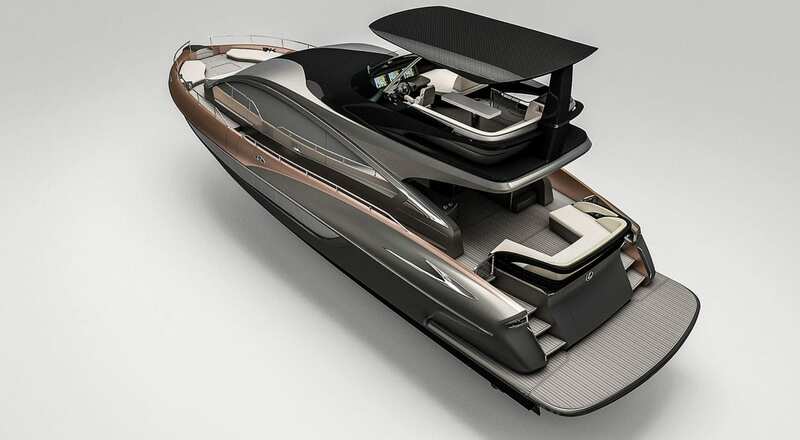 Bugatti also has a sport yacht: the limited-edition Bugatti Niniette 66. 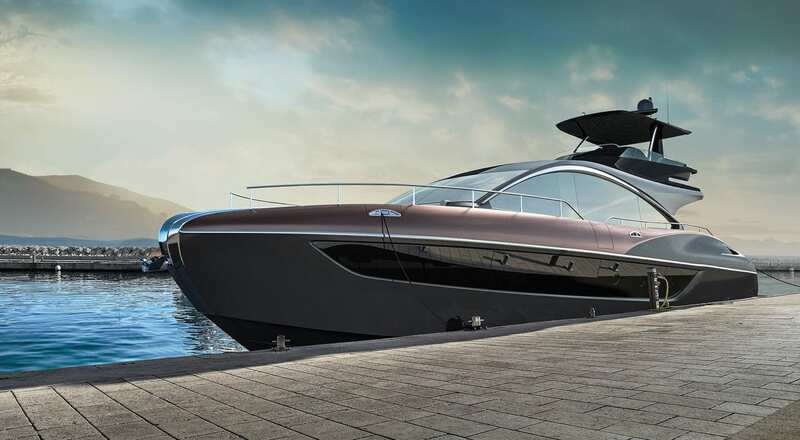 The Lexus yacht is another step in the company’s efforts to expand into a whole lifestyle brand — beyond its role as an automaker. In August, the company opened Intersect by Lexus, a 16,500-square-foot store in Manhattan where people can “‘experience’ the carmaker’s brand without setting foot inside a car,” according to Bloomberg. Two other Lexus stores are based in Tokyo and Dubai. The yacht is certainly an exciting next step for the Lexus brand! 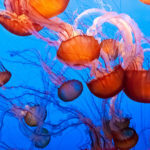 Where would you go if you had a chance to step aboard?